The CJ Coupe concept was originally shown at the 1998 Detroit Auto Show. 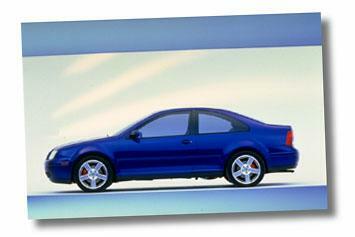 There was a great deal of speculation that the coupe would join the current Jetta lineup. Obviously that has yet to happen. 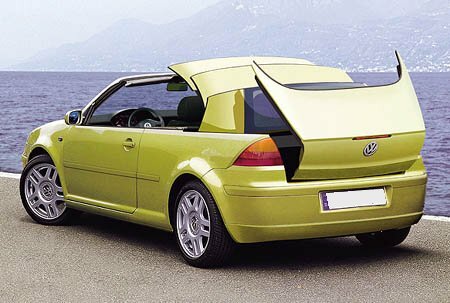 Current rumors have it appearing in late 2002 as a 2003 model of the next generation A5 Jetta. I don't remember where I ripped these pictures from, but the Jetta wagon should be showing up at dealers shortly. 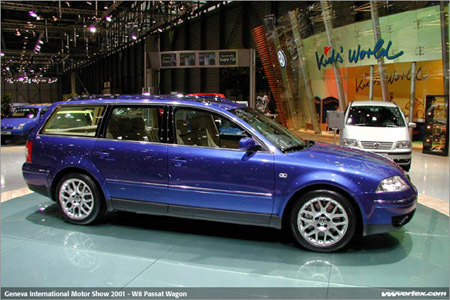 Pictures of the upcoming 8 cylinder W8 Passat shamelessly ripped from VW Vortex. 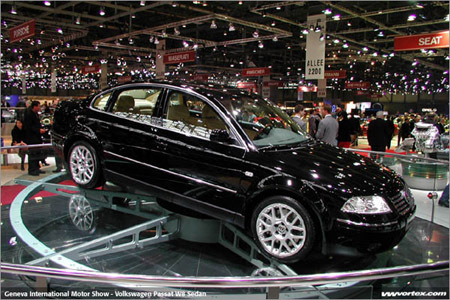 The W8 Passat is scheduled to show up in the US after the 2002 Detroit Auto Show in January. 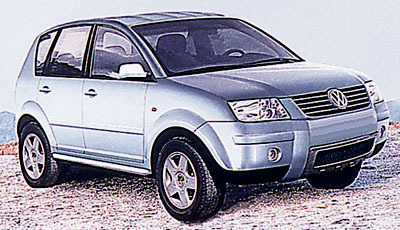 This is a photo I came across of the 2003 VW Sport Utility, the Colorado. This picture has been floating around for some time now, so who knows if this design is still current, but it looks pretty cool. 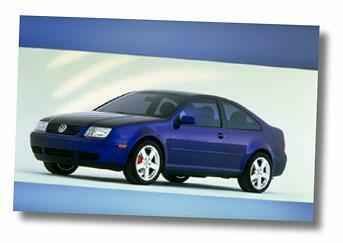 Good thing my Jetta lease is up in 2003...might have to grab one of these. Its being developed with Porsche so I'm sure its going to have a sporty flair and not drive like a typical truck.